Zhejiang Shuanglin Jiate Metal Technology Co., Ltd. specialized in aluminium research and manufacturing. We have mills as continue cast、hot rolling、cold rolling and foil rolling for modern high science and technology standard request, and imported inspection machines from Germany. We own one hot rolling production line with width 2500mm, two cold rolling mill with width 1800mm, foil rough rolling mill with width 1650mm, foil finish rolling mill with 1600mm, 8x20T annealed, tension leveled machine, cut machine and clean equipment. 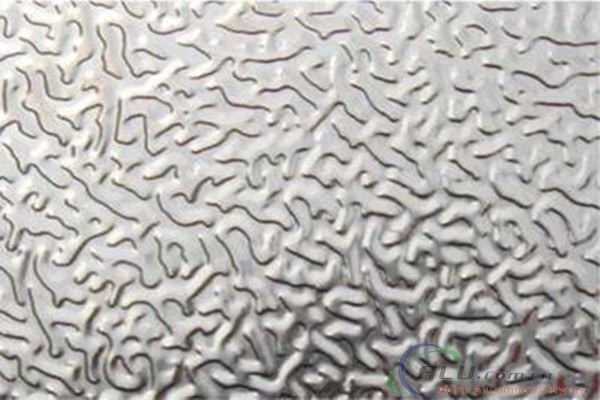 Our main products include aluminium sheet、aluminum coil、aluminum strip、aluminium foil and related coating process, aluminium profile for industry, aluminium strip for cable and water pipe, fin stock, decorate foil, aluminium circle for cookware. We have two large-scale rolling mills with width 2500mm and related machines. We adopt international advanced technique produce aluminium products, which can ensure our quality. Since the company was founded, we have been holding the principle of “excellent quality and sincere service”,the target of “perfecting ourselves, developing the market”. We had a strong professional team, built up a complete quality control system and passed ISO9001 quality certification in 2000. We have established very strong long-term business relationships with many different foreign clients. Producing first-class quality aluminium products as our task, good faith as our belief, high efficiency service as our standard, we Jinding will always keep on servicing for worldwide clients.